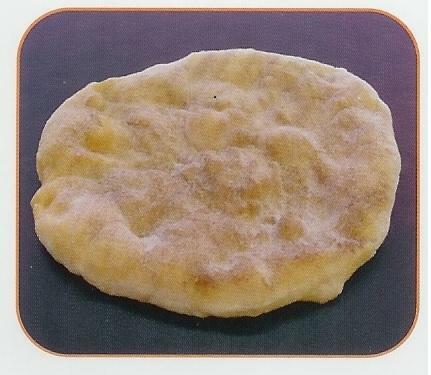 Pre-made fried dough. No Fryolator needed....... No Preparation needed........... No Dairy, No peanut oil, No preservatives. Just micro wave for 20 seconds and its ready. We need at least a 5 day notice. No messy oil. Very simple and it taste great. Each Order Comes in boxes of 36 peices for the $86.00.